citizenship for what he called social injustice. President to endorse his request. qualification relevant to the job they do. communicate the information to him in written. directives issued by the HOSF and AGF. decided to take this peaceful action. Federal Public Service of Nigeria,” he said. ministry was already looking into the matter. newly constituted council of the institution. council would resolve the problem. general problem and not peculiar to him alone. 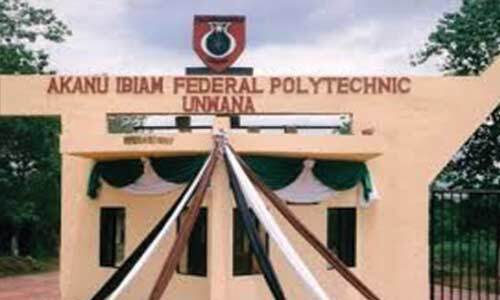 polytechnic and University education in Nigeria. degrees in their core areas to upgrade. their core areas to lecturer 1.
failure to upgrade his situation. isolate him for preferential treatment.